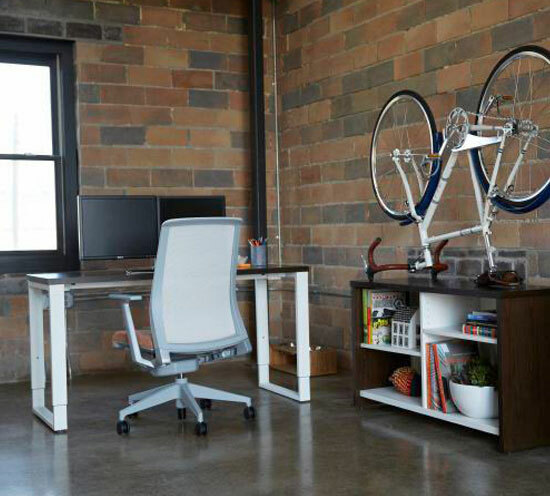 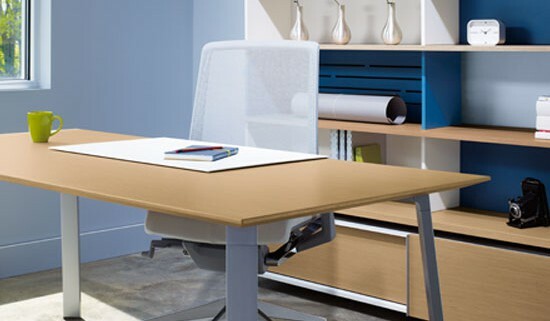 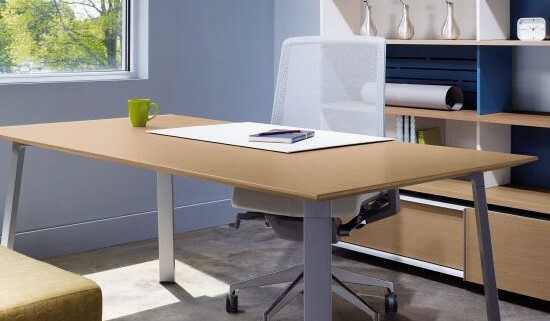 Reside Desks blend the best of European design with advanced workplace knowledge to span a wide range of applications and support the most dynamic work environments. 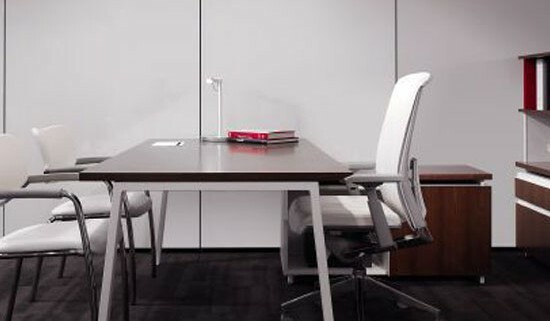 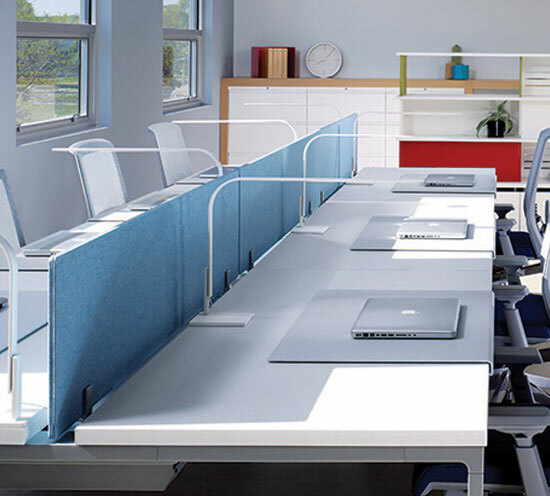 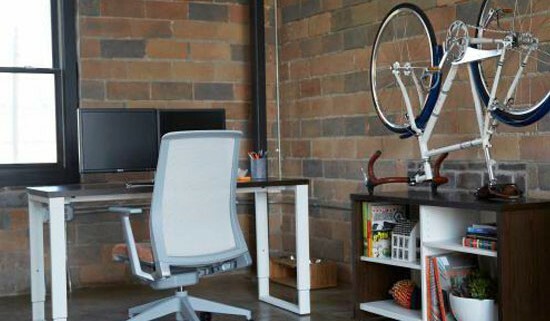 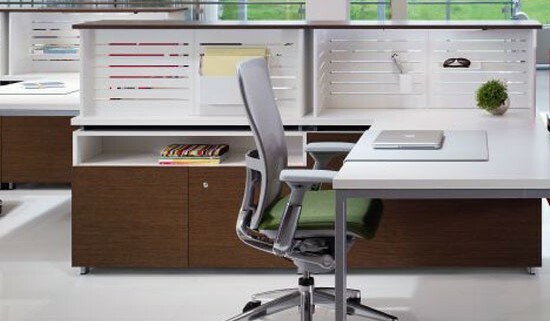 Whether in a tranquil managerial setting or a busy office, in a single workstation or a team benching application, Reside effortlessly suits a range of workspaces and embraces the changes faced by organizations every day. 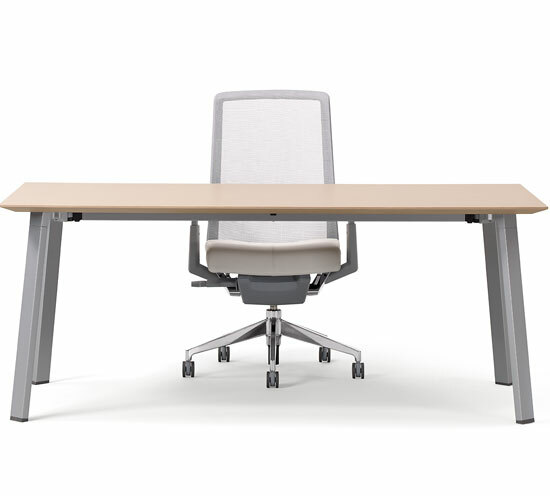 Its simple, flexible design naturally assimilates to the task or application at hand. 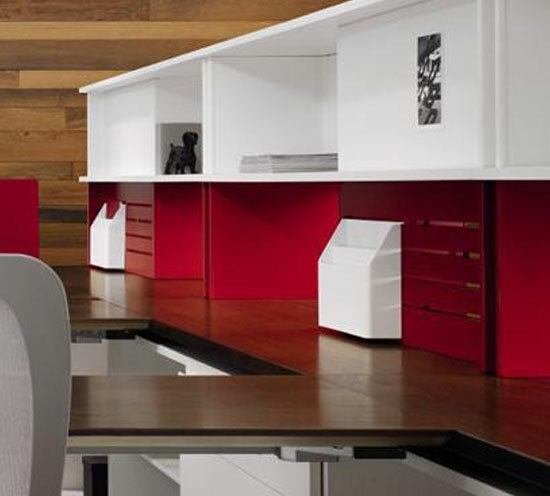 As organizations become more collaborative and workers spend increased time in teams, workplaces are evolving to support interaction. 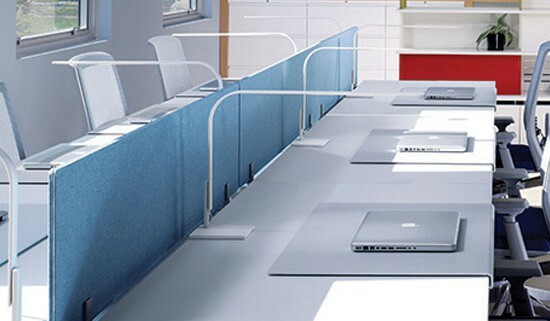 Still, individuals often require varying degrees of privacy and interaction throughout the day and across projects. 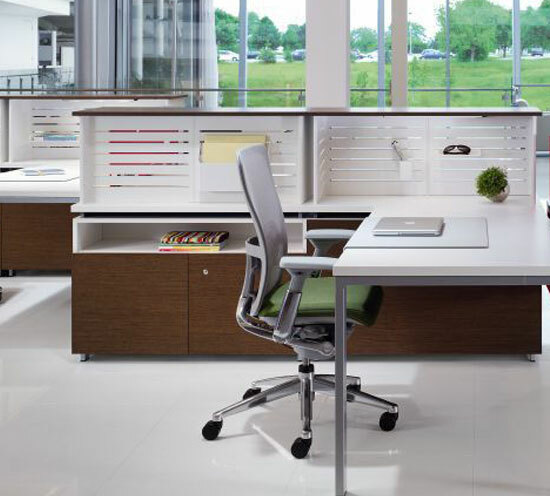 Reside caters to these shifts in workstyle to enhance user performance and satisfaction. 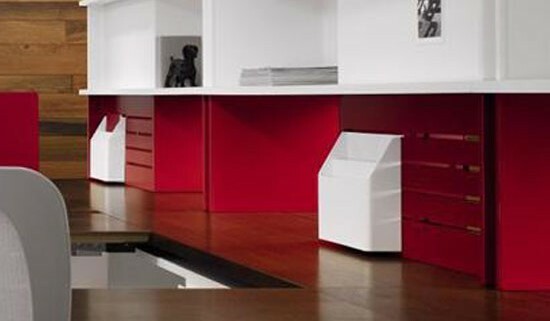 Reside is part of the Haworth Integrated Palette™ – a platform of products designed to be great alone, yet even better when applied together. 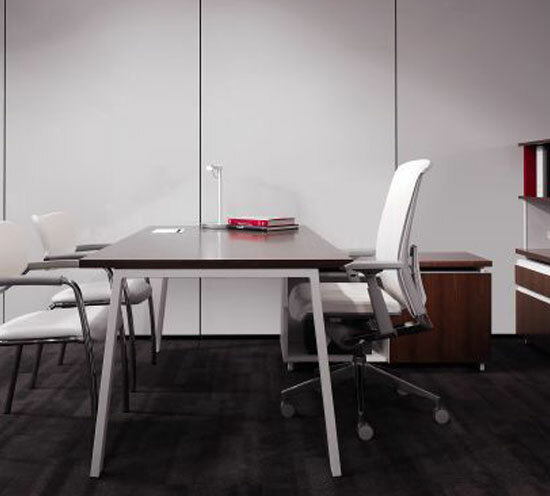 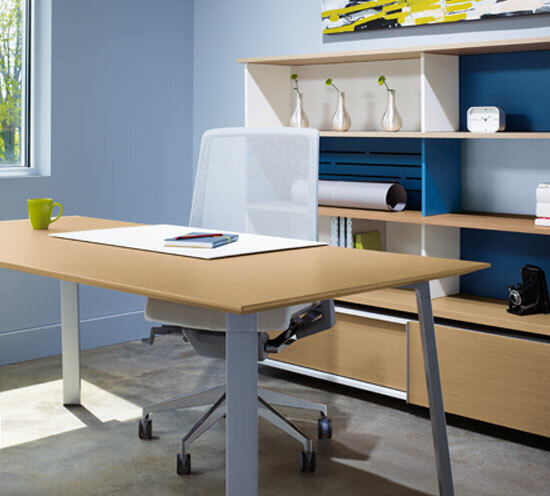 Mix Reside with Beside Storage, Compose® Systems, Patterns™ Architectural Interiors, and Planes® Tables for a consistent, cohesive environment. 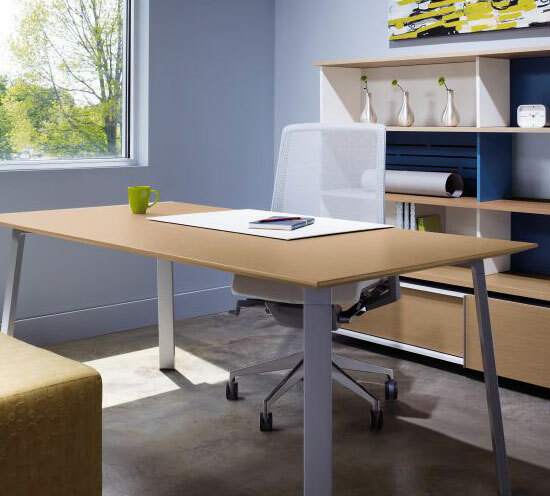 The Integrated Palette makes it easy to meet user needs, support organizational goals, and provide future assurance, connecting physically and aesthetically to new Haworth products as an organization grows.